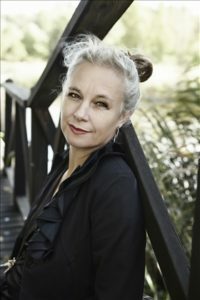 Rosa Liksom’s The Colonel’s Wife (Everstinna) is one of eight titles on the shortlist for 2018’s Runeberg Prize. The prize is named in honour of Finnish national poet Johan Ludvig Runeberg (1804-1877) and is awarded annually on his birthday, 5 February. The Runeberg prize is currently endowed with 10,000 euros. The Colonel’s Wife has currently sold over 24 000 copies in Finland and it is so far sold to eight territories. 1947 – best non-fiction of 2017! 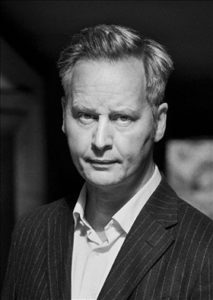 Rave reviews for Niels Fredrik Dahl’s new novel! 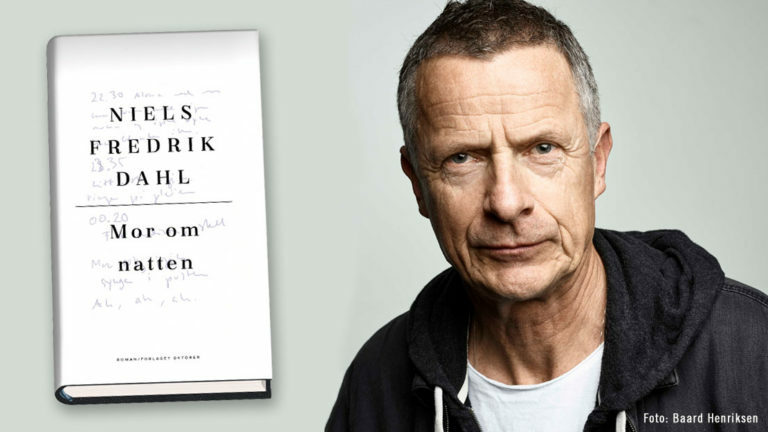 Niels Fredrik Dahls latest novel (the first in eight years), just published in Norway, has been met with unanimously praising words by Norwegian press. As one critic puts it ”Mother by Night is a novel that leaves the reader sitting at the kitchen table all morning, breakfast untouched. All the way until the conclusion.” This week rights have been sold to Natur & Kultur, Sweden and Gyldendal, Denmark. “A fragile son, a melancholy mother, an urge for intoxication. A relationship. In his first novel in eight years, Niels Fredrik Dahl writes musically about the nocturnal sides of mankind … Dahl writes sorely and openly, and at the same time with distinct finesse, about the relationship’s ambivalence. About all that which could never be expressed when the mother was alive … It tears at the heart. The patterns he perceives, yet is incapable of changing … The nuances of it, the games, the communication. The great loneliness that envelopes people. Including those who should be close. Particularly those who should be close … It is easy to read Mother by Night as an autobiography, and shroud it in so called reality. But it is not a novel that needs it. Mikael Persbrandt has been swamped with offers to write an autobiography. Numerous publishers, journalists and authors have long dreamed of publishing the story of the celebrated, talented and scandal-beset actor. With great generosity, eloquence and courage Mikael Persbrandt finally shares his story of life’s endless struggle. Not only a literary work of finest quality, Mikael Persbrandt is the personal account of someone that many mistakenly believe they know quite well. Now, he tells it from his perspective, and it is one we all can learn from. 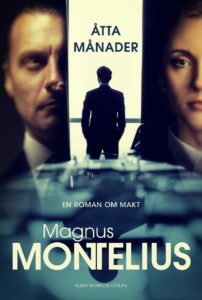 Mikael Persbrandt’s memoar, penned by Carl-Johan Vallgren in collaboration with Mikael Persbrandt, was published 10 November 2017 by Albert Bonniers. On May 10th 2016 Hedlund Agency invited Mikael Persbrandt to breakfast on Södermalm and introduced him to Carl-Johan Vallgren. August Prize winner (The Horrific Sufferings of the Mind-Reading Monster Hercules Barefoot, 2002), bestseller and published in 25 languages, Carl-Johan is not only one of Sweden’s foremost authors, but also a down-to-earth, hard-knock-educated man with the rare characteristic of possessing both panache and humility. Two extraordinarily gifted individuals came together and something clicked. Mutual respect arose. In September 2016, after Mikael and Carl-Johan had met a few times, two chapters were delivered. At Hedlund Agency, we read and realized this would be big. Carl-Johan had captured Mikael’s voice. We approached Abbe Bonnier (Bonnier’s nonfiction publisher-at-large), proposed a meeting, and saw him the very next day. After a review of the chapters, the book immediately found a home at Albert Bonniers Publishing House. 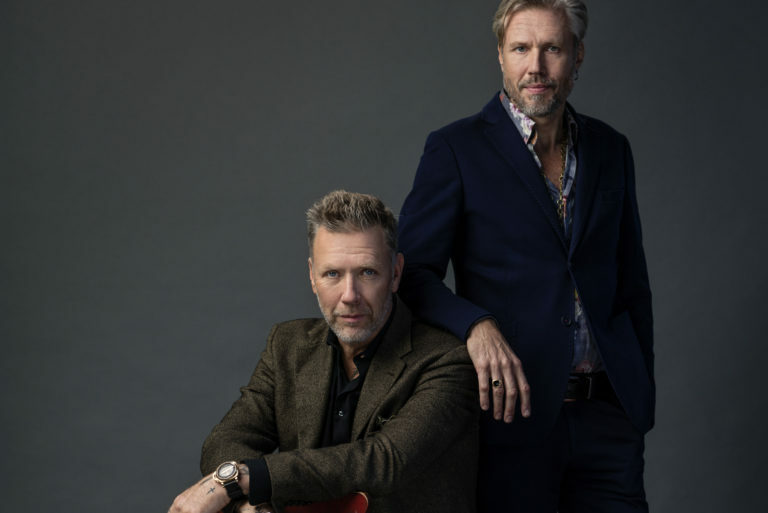 Now, one year and approximately one hundred hours of interviews later, Hedlund Agency and Albert Bonniers are proud to present the Mikael Persbrandt’s biography, written by Carl-Johan Vallgren, in collaboration with Mikael Persbrandt. And so my life flashed before my eyes: my childhood in Jakobsberg, the symbiotic relationship to my mother, my teenage years, early adulthood, the long journey to theater and film. And then, when I had reached the summit: the heavy fall. Once upon a time I had asked UNICEF to send me to war zones – perhaps because I yearned to see some kind of reflection of myself. But that yearning had passed. I had come to peace with myself. And, ultimately, I didn’t regret much. True, I had caused misery and disasters, but I had also experienced things that most people couldn’t even dream of. If nothing else, I wouldn’t die curious. I thought a lot about the concept of regret during those nights in the foothills of the Himalayas. What purpose did it serve? 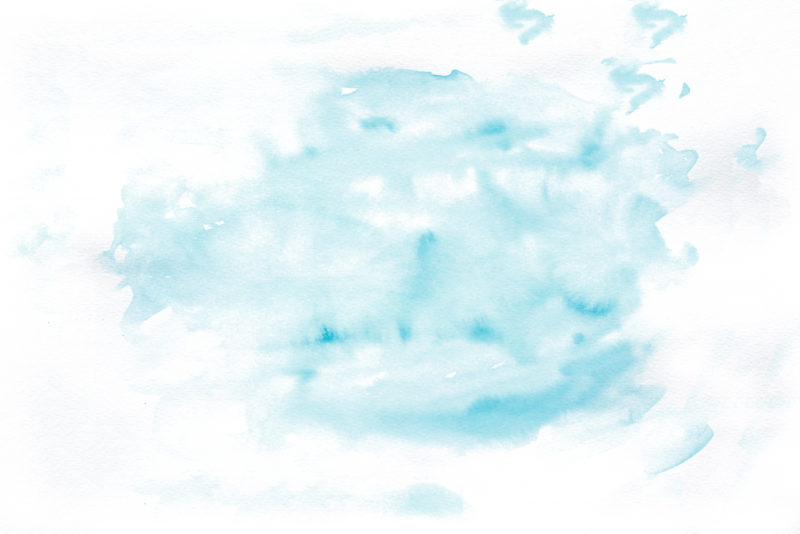 If I couldn’t forgive myself, what point was there in others forgiving me? I couldn’t make my life undone. All I could hope for was that one day, my story would help others. For life, itself, I couldn’t undo. 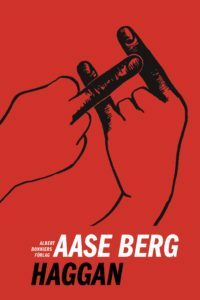 Elisabeth Åsbrink has been awarded the 2017 Freedom Pen Prize by the Torgny Segerstedt Foundation. Since its establishment in 1996, the Torgny Segerstedt Foundation has annually awarded The Freedom Pen to a communicator working in the spirit of Torgny Segerstedt. 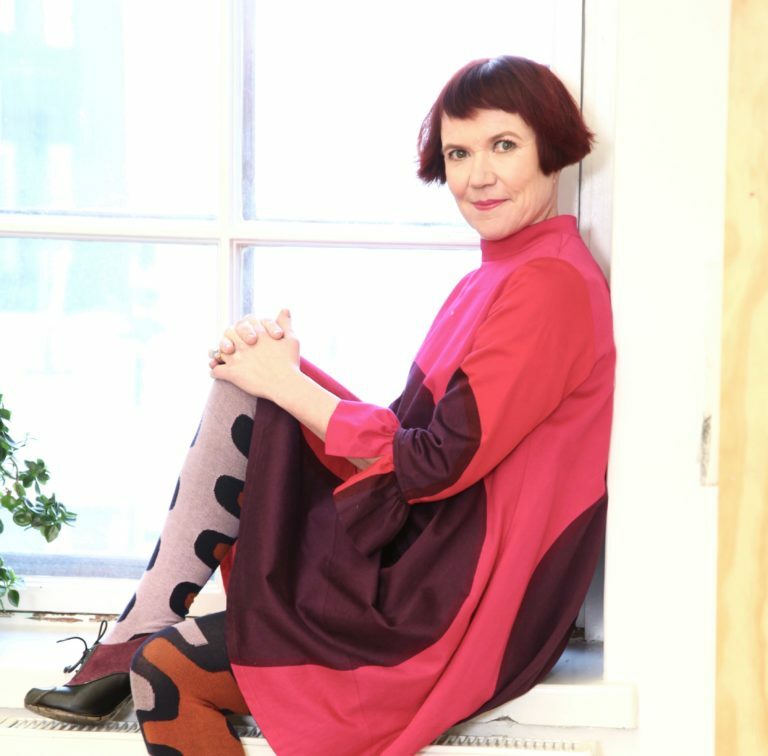 Earlier recipients of the prize include Astrid Lindgren, Eva Moberg and Tom Alandh. 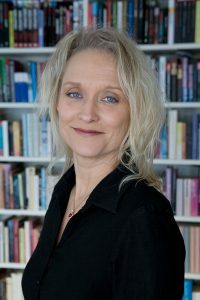 Elisabeth Åsbrink is an author and journalist with a background as a reporter and editor at Sveriges Television (SVT). 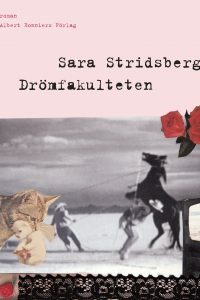 She has published the books: “Smärtpunkten” (2009), “Och i Wienerwald står träden kvar” (2011), and “1947” (2016). 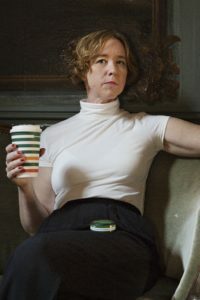 Elisabeth Åsbrink is also active as a dramatist and has written the dramatic works, “Räls”, “Pojken och det sjungande trädet”, “Dr Alzheimer” and “Perkins”. A large part of Elisabeth Åsbrink’s journalism and authorship focuses on human rights, democracy, and tolerance. 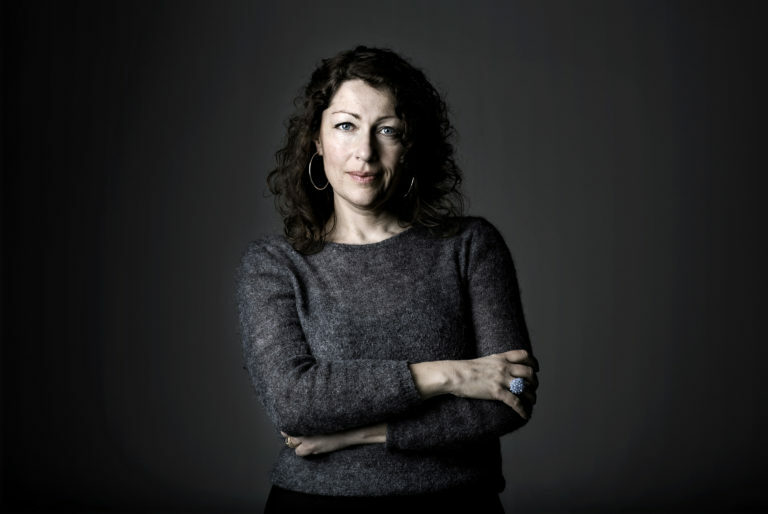 She also participates extensively in social debate, and has been the Chairperson of Swedish PEN since 2017. Torgny Segerstedt (1876-1945) was a Swedish communicator and religious historian, who above all has been remembered for his courageous and determined struggle against Nazism.